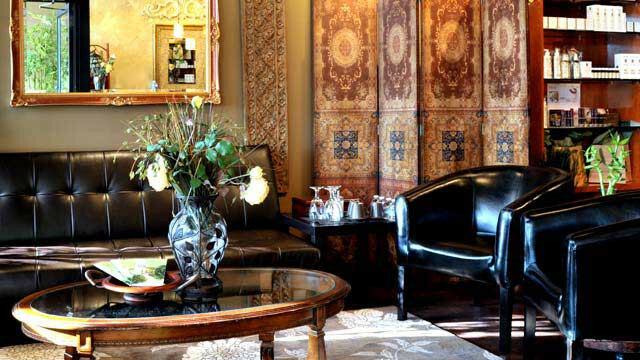 Our mission at Touch of Europe is to provide the best experience in beauty, relaxation, and stress management. 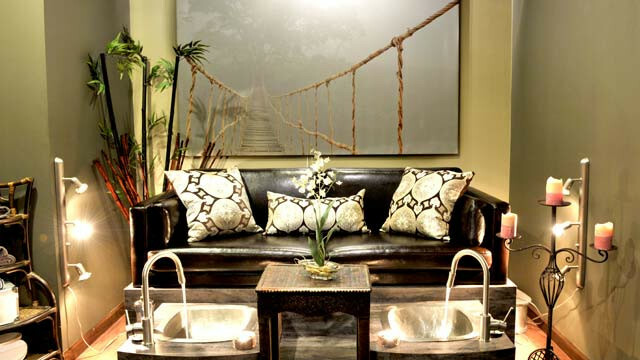 Our luxurious state-of-the-art Spa offers a variety of unique treatments including the finest selection and service of facials, massage, manicures, and pedicures in a relaxing, tranquil setting. 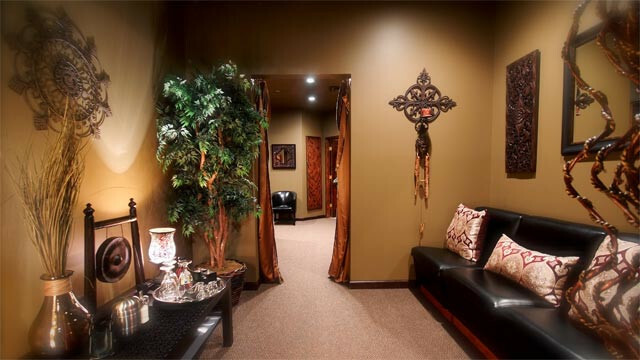 We pride ourselves on our ability to offer advanced results oriented techniques along with the pampering and relaxation. 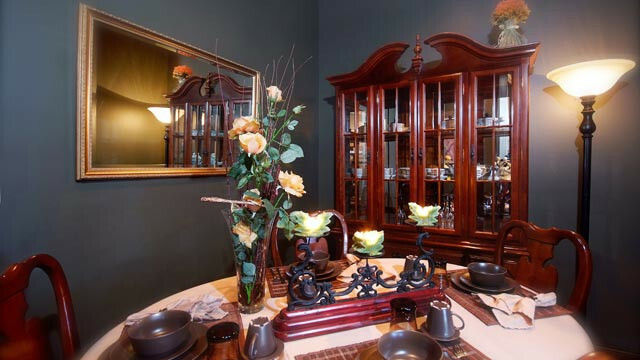 Our facility is open for private events and parties. 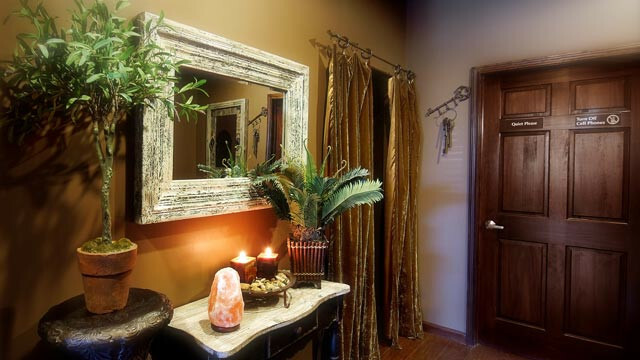 Visit our beautiful state-of-the-art spa created by Evana Radlowski. for a chance to win Spa Package. 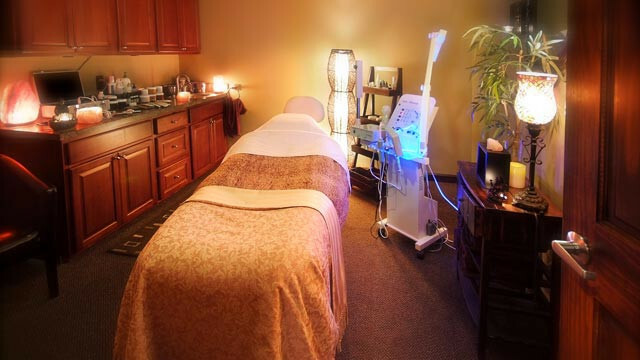 Relax and unwind as you are treated to high performance skin and facial care. 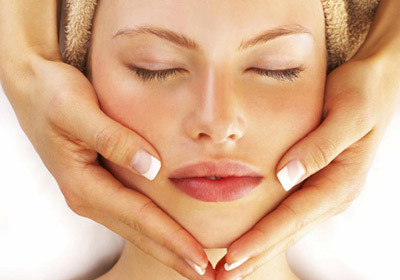 Healthy skin reflects how you look and feel. Well-kept European secret. 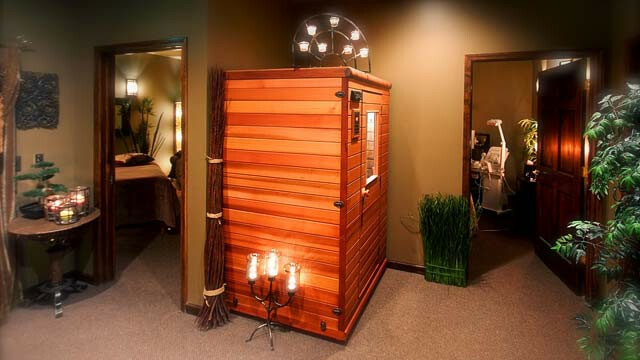 Experience microclimate, well being, an amazing oasis of peace and relaxation. 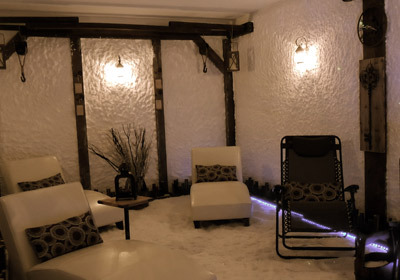 Rejuvenate and recharge body and spirit with an array of revitalizing and relaxing body massage personal treatments. 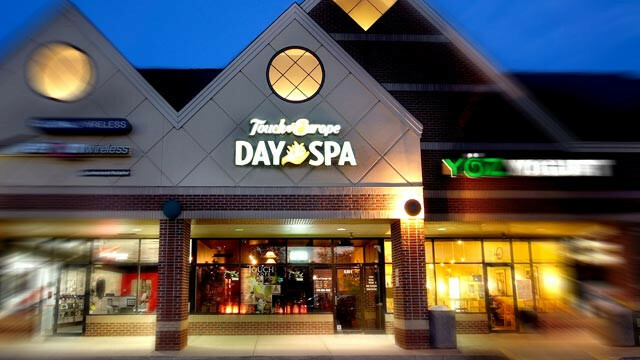 Register to Win a Day at the Spa; including European Facial, Swedish Massage, Spa Manicure, and Spa Pedicure.